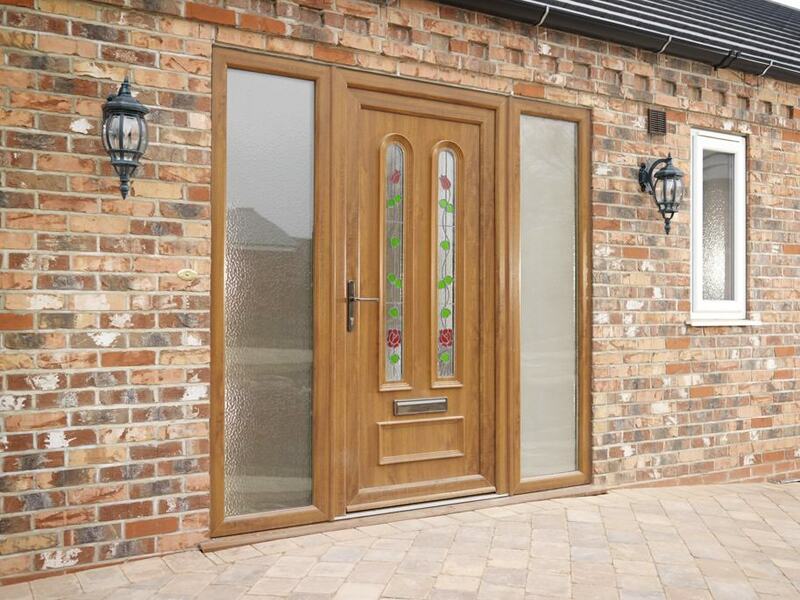 Select Products offer a comprehensive range of uPVC doors throughout Leeds and Yorkshire. 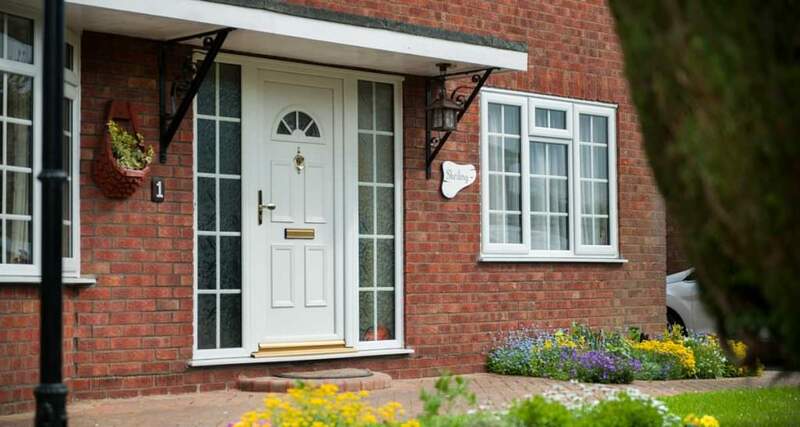 Our uPVC doors offer superb security, durability and style. Our uPVC doors offer durability, security, style and versatility. If you are looking for doors in Leeds, Bradford, Harrogate, Wetherby, Horsforth, Pudsey, Otley, Ilkley or Yeadon then we have a wide collection of styles and designs to complement your home. Renowned for their incredible strength and durability, our range of high quality uPVC doors are a cut above the rest. These double glazed internal and external doors will provide you with the ultimate security, helping to keep your home safe and protected. Available in a wide variety of styles and colours, our doors can be manufactured to meet your individual needs and requirements. If you browse through our fantastic range of uPVC doors, you are sure to find the perfect door for your property. Combining the high-performance strength and aesthetics of Select Product’s uPVC doors with our extensive installation expertise will guarantee to leave you satisfied that you have made the right home improvement decision for your property. Select Products have a wealth of industry experience and you are putting your home in safe hands when choosing to buy with us. 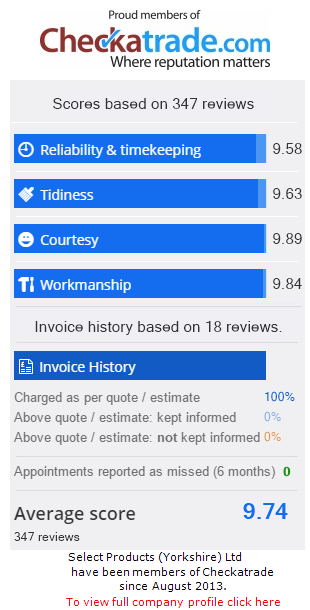 We strive to always leave our customers happy, and we are proud to have achieved numerous excellent reviews on Checkatrade praising our professional fitters on their reliability, timekeeping, courtesy and workmanship. These great comments about our quality of service make us one of the preferred uPVC door installers in the surrounding Leeds area. 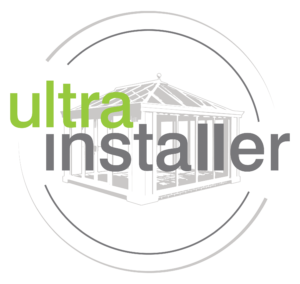 Proper installation is essential for any home improvement project and enables you to avoid the common pitfalls of incorrect fitting, such as unexpected draughts or leaks and structural weak spots. Our commitment to you is that your uPVC doors will be installed quickly and efficiently by an experienced member of our team with minimal disruption to your daily life. Your front door is often one of the first things a person sees when they come to your home- isn’t it important that it gives off the right impression? All our uPVC doors are available in a stunning range of colours and finishes to ensure that visitors are met with the impact that you desire. Your home is an extension of your tastes and personality, so we understand how important it is to find the perfect shade for you. The options don’t stop with colour and effects. All of our uPVC doors are customisable with an extensive range of letter boxes, handles, door knockers and door viewers in a variety of designs and finishes. With this degree of stylistic freedom there is sure to be a combination of decorative additions for anyone. Whether you are looking to enhance a traditional heritage property, wanting to add a bit of flair to a new build or something in between, we are sure to have you covered. Keeping our customers’ homes and families safe is at the forefront of our designs. Our maximum security doors are fitted with high security locks as standard to ensure a first-grade level of protection to your property. Featuring a multi-point locking system, endorsed by the Master Locksmiths Association, you can be confident that your property will be exceptionally defended. Select Products also offer an optional upgrade from Secured by Design. Established in 1989, Secured by Design is owned by an association of Chief Police Officers, who aim to reduce crime with their innovative door designs and security features. Research shows their specially formulated designs can help reduce burglary by 50% and criminal damage by 25%. Select Product’s uPVC doors are also designed with the environment in mind. To help lower the carbon emissions of your property, we assure to provide an industry leading standard of thermal efficiency. You can feel good knowing that updating your home with our sensational uPVC doors will be an eco-friendly decision. The exceptional, A-grade energy rated insulation of our uPVC doors has been achieved through a state of the art internal design structure. This works by trapping pockets of warm air and increasing the heat retention of your home. A higher level of insulation means that your house will maintain its temperature for longer, saving you money on your heating bills during the colder months. Our customers want products that will stand the test of time, and our uPVC doors are designed to last. We are so confident in our unbeatable quality that we are pleased to offer all our customers a 10 year manufacturer backed guarantee on each of our styles. You can rest assured that a uPVC door from us will withstand the wear and tear of a busy home and the unpredictability of the British weather. Our doors promise to look as dazzling as they did on day one throughout their impressive lifespan with our minimal maintenance and easy to clean materials. Opting for one of our realistic woodgrain effect finishes will allow you to enjoy the classic timber aesthetic without the need for time consuming sanding, treating or repainting- the occasional clean is all that is required to keep your uPVC doors looking their best. High Security: Fitted with Anti-Snap locks as standard. Environmentally Friendly: Eco- friendly for higher energy savings. Durable and Resilient: Manufactured using high-grade uPVC materials. Available in many designs: All beautiful yet innovative styles. Thermally Efficient: Exceptional insulating properties. Select Products can provide you with fantastic prices for your uPVC doors in Leeds. Browse through the attractive collection on our website, courtesy of our clever online quote builder to allow you to pick the best design for your home. Our easy to use quote builder features the very latest designs, enabling you to get instant prices for your favourite styles. 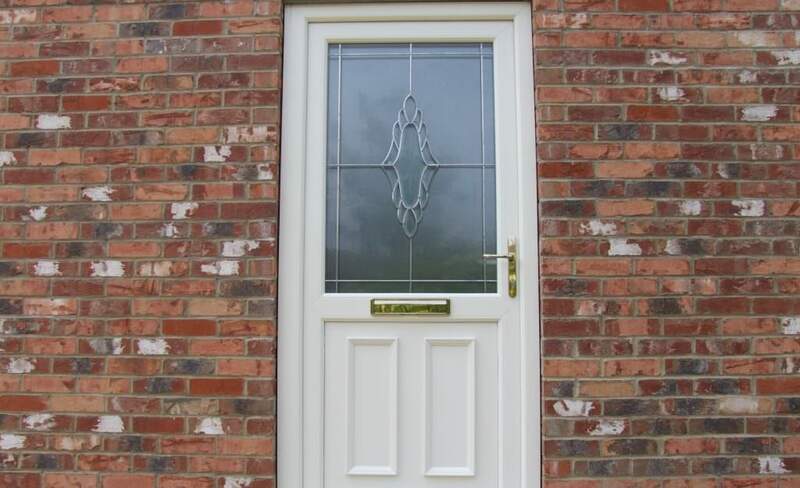 Simply enter your door requirements into our online quoting system, and receive instant uPVC door prices within a matter of minutes. How simple is that? Alternatively, if you would prefer to speak with someone directly regarding your uPVC doors options feel free to call us on: 0113 257 8933 or get in touch via our online contact form where our staff will be happy to help with your enquiry.